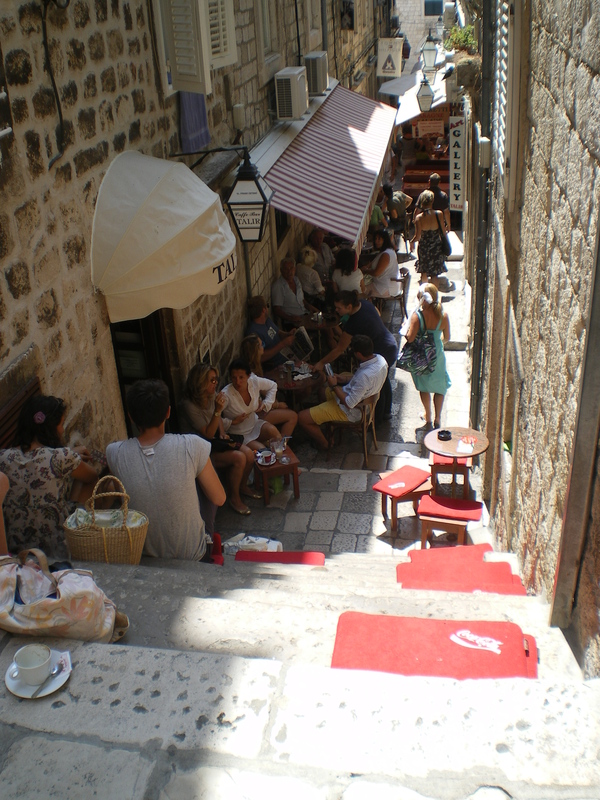 Welcome to I Love Dubrovnik. Updated June 2013: I am so sorry… Talir has been closed! I don’t know if this summer it will be re-opened by a new owner… It was really unique in Dubrovnik. I hope that Talir will re-open.